“Frenchman Jeremy Villecourt aka Croquet Club has become an Anjunadeep fan favourite over the past two years with his unique brand of delicate downtempo electronica. 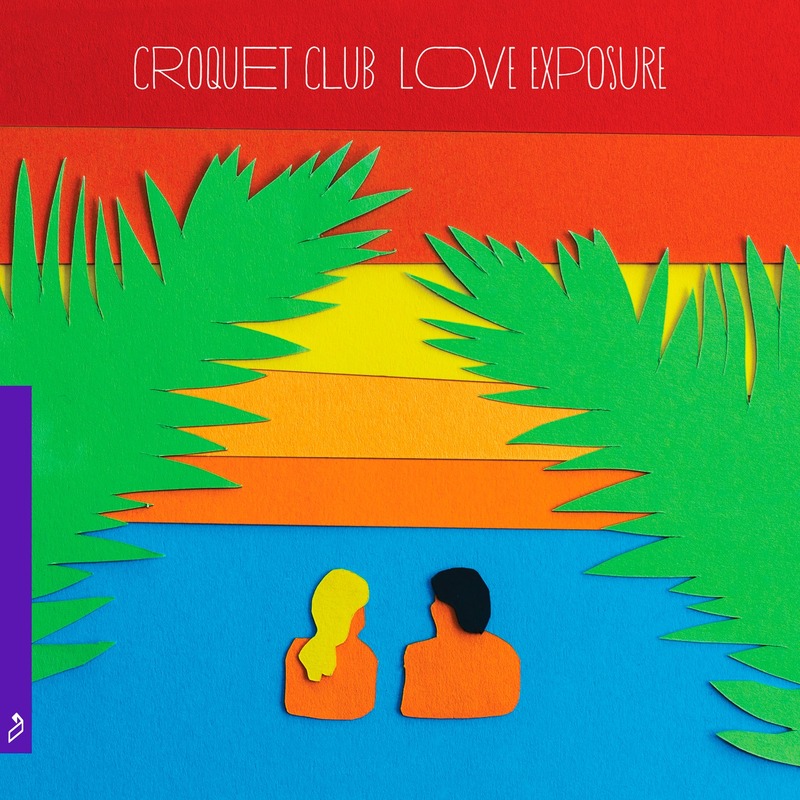 With support from international tastemakers like Zane Lowe, Jason Bentley and Rob Da Bank under his belt, and coverage from The Line Of Best Fit, Mixmag and Indie Shuffle, Croquet Club now returns with his most expansive project to date – ‘Love Exposure’. Following in the footsteps of legendary French acts like Air, Sebastian Tellier and Etienne De Crecy (who featured Croquet Club’s ‘Jacuzzi’ in his latest BBC Essential Mix), the six track mini-album sees Jeremy showcase his quirky style in true gallic fashion.